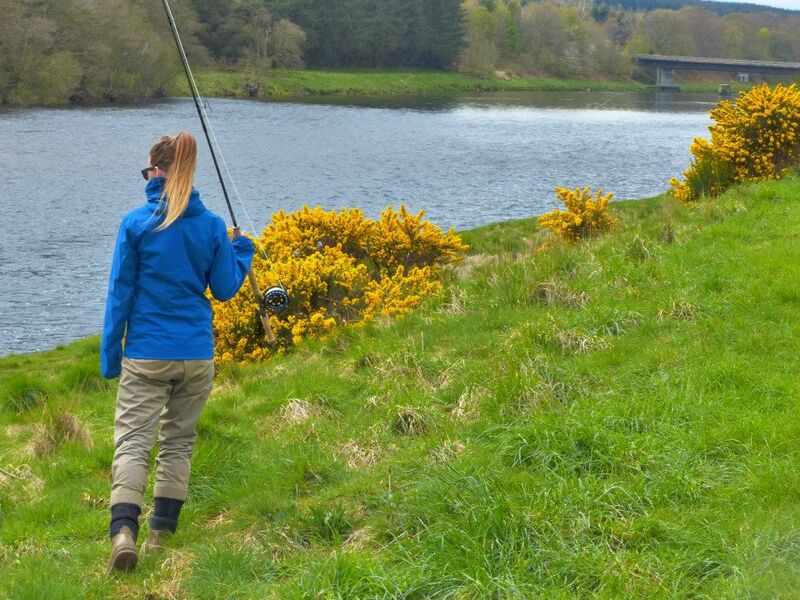 Fishing in Scotish rivers, such as the Dee, I think is well described as historical. 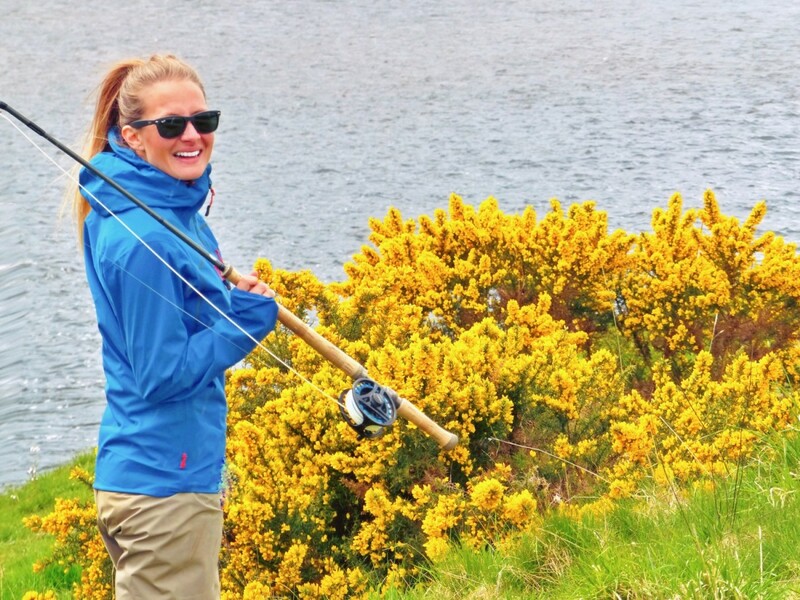 There is something magical about fishing the places where the Spey rods originated in the mid 1800s, and the surroundings are nothing less than spectacular. From the moment I drive in the Scotish landscape… whilst trying to remember to drive on the other side of the road, I just feel like I am situated in a movie set. I love driving past these dry stone fences and watching a roebuck as they silently pass or a hare jumping fast away like he thinks he´s too late for Easter. 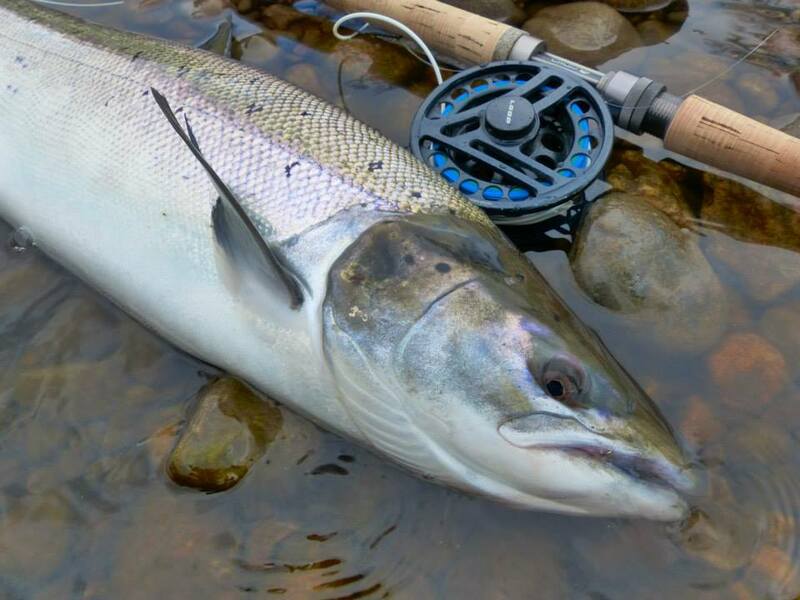 The fishing on the Dee has been hard for the last couple of years but we are thrilled about the numbers so far this season on the Lower Crathes, 5 salmon were caught there yesterday and 18 salmon were caught last week… it is safe to say we are almost fainting of excitement ! 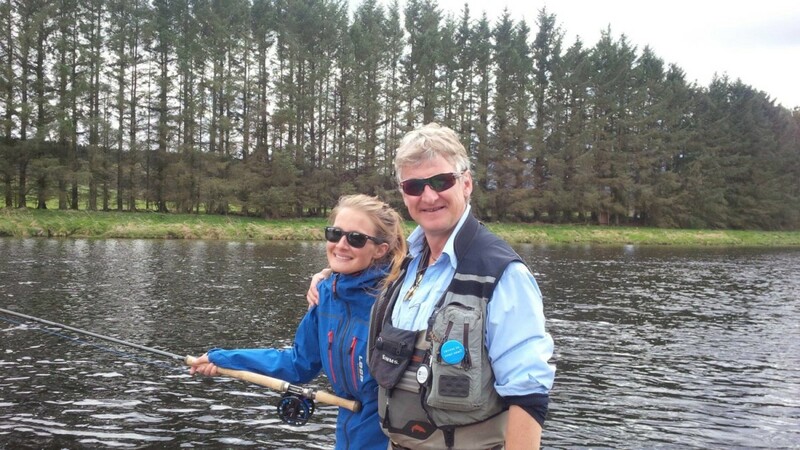 My father, Arni Baldursson, has been fishing the Dee for since 1988, and probably seen almost every condition the river has been in. 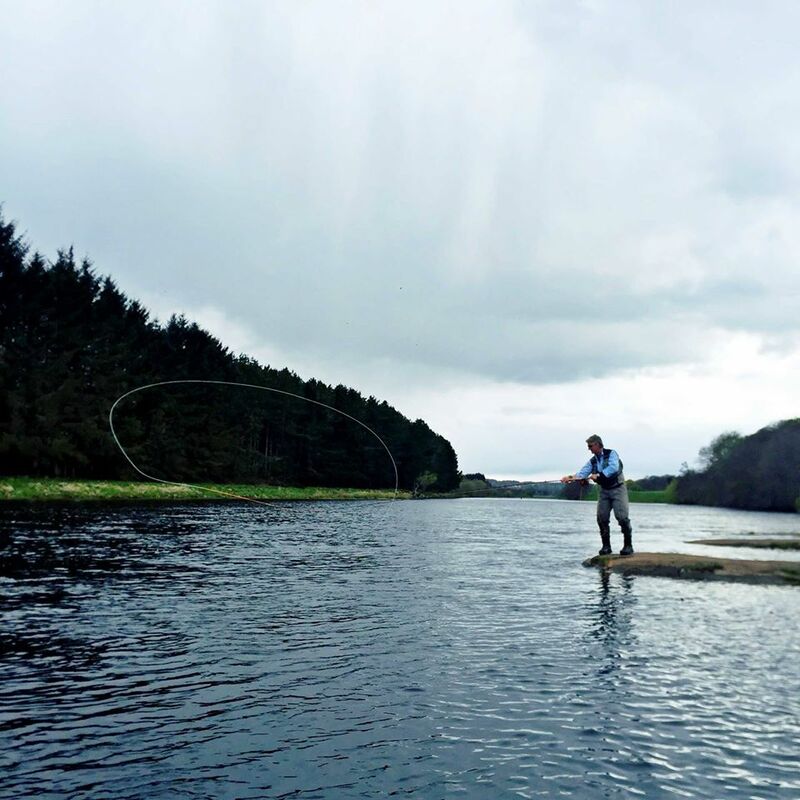 I asked him about one of his most memorable days there, which was a couple years back on the Riddles pool of the Lower Crathes. This was his last day fishing and he was fishing the smallest pool of the beat, which sometimes generally gave him one fish but this morning, he landed 6 salmon in a row on the pool on a floating line and tiny flies. It was an unbelievable morning he tells me and this is how the Dee can be, very generous and you never know as it can happen any day. If you want to follow and see our beautiful landscape in Iceland this spring and summer as well and I hope you enjoy it and see a little more. I will write more as the adventure continues in Scotland!